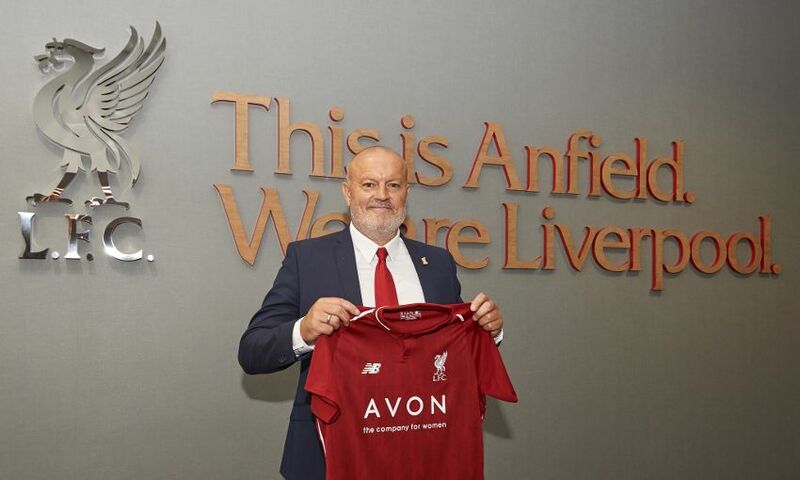 Liverpool Ladies is delighted to announce Neil Redfearn has been appointed as the club's new manager. 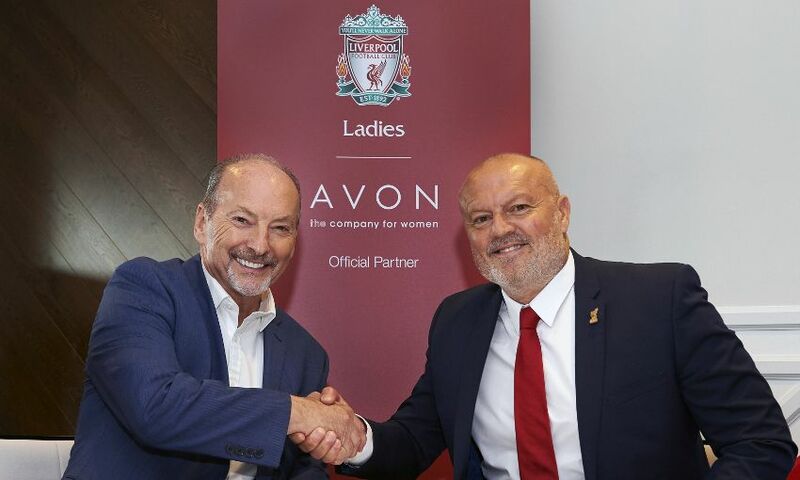 The former Doncaster Rovers Belles coach signed a deal to take the helm as the Reds prepare for the 2018-19 season. 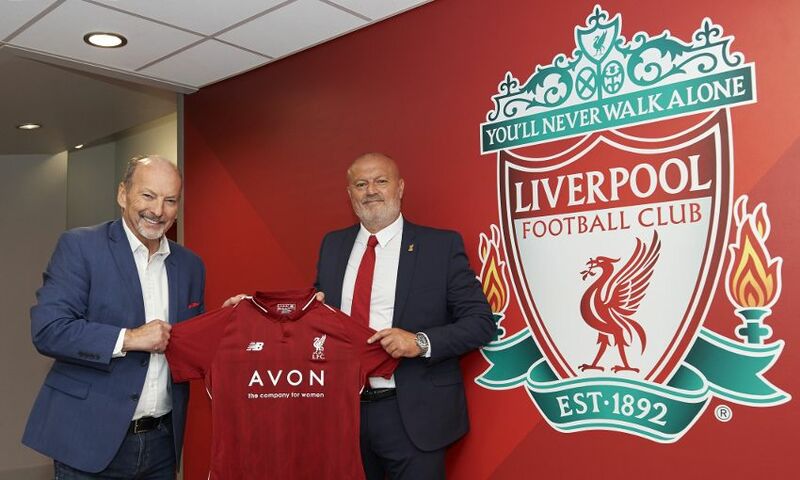 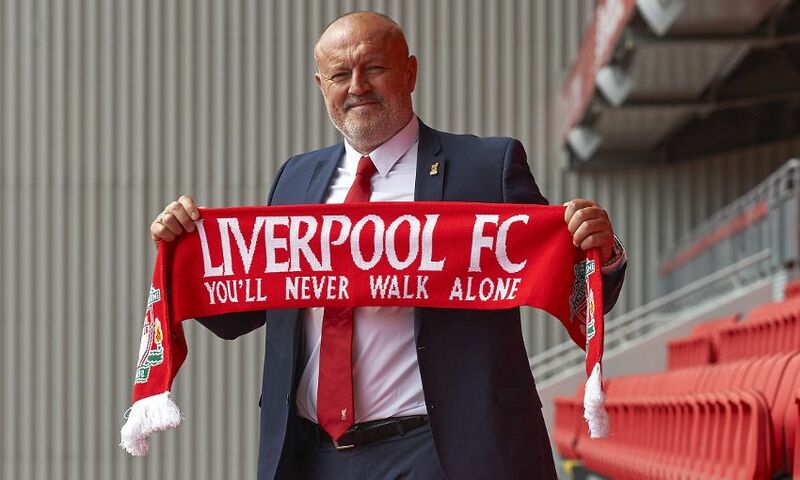 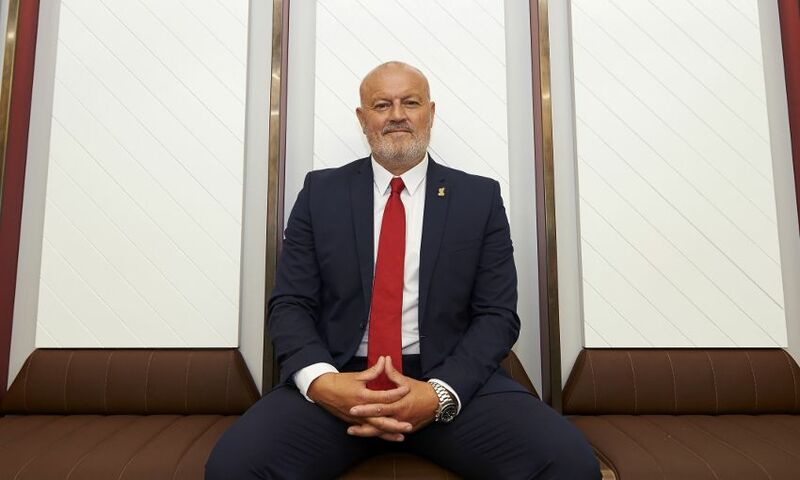 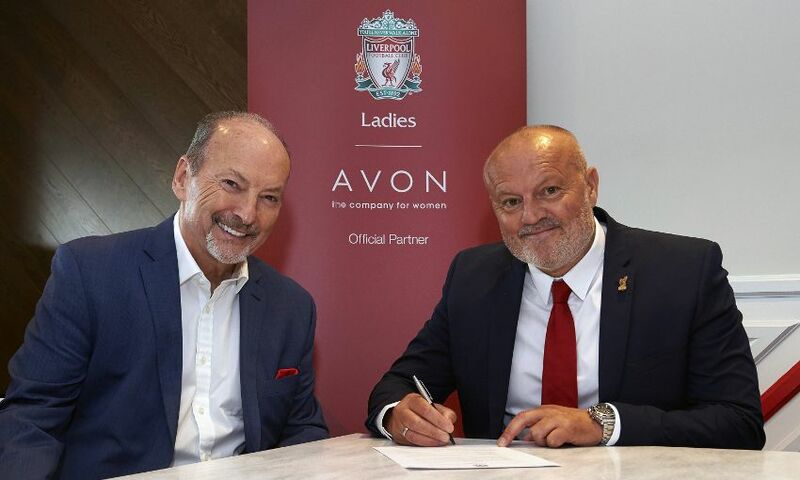 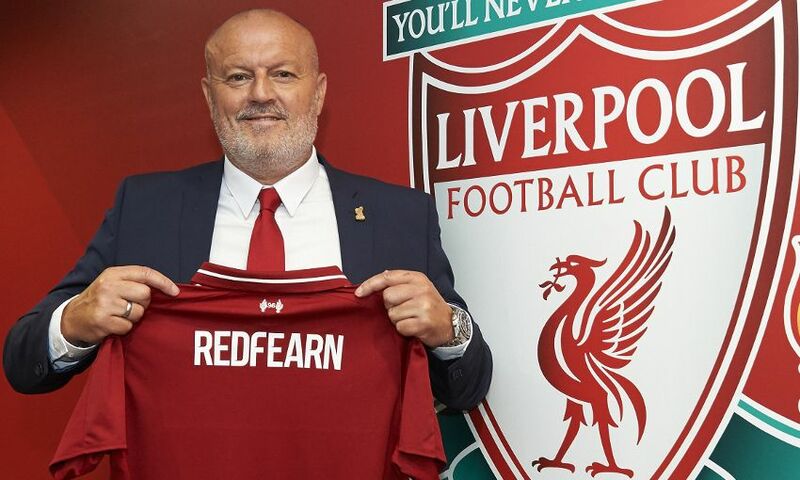 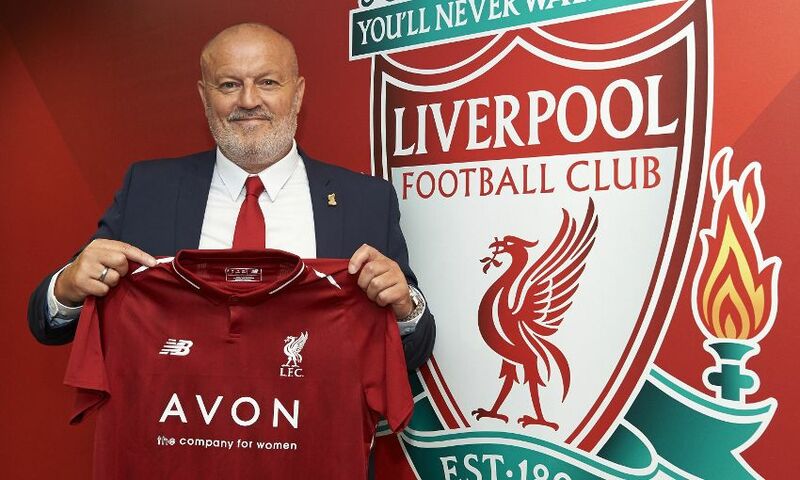 “It is a massive privilege and real honour for me to have been appointed as manager of Liverpool Ladies,” said Redfearn. 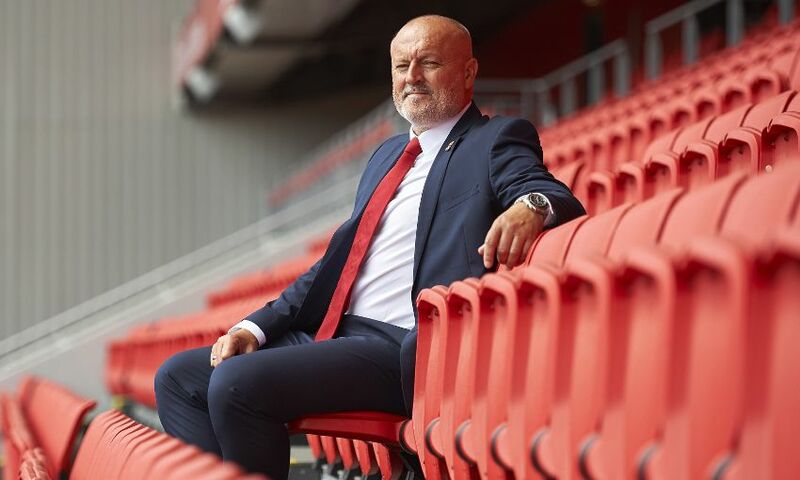 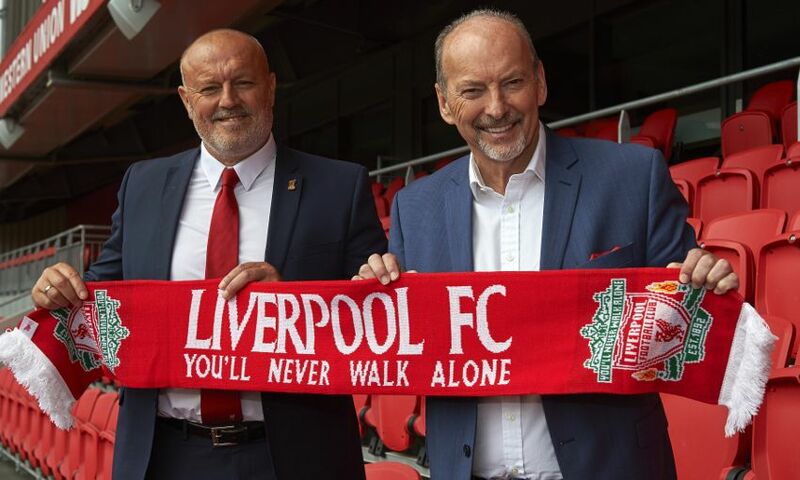 LFC chief executive officer Peter Moore said: “We are absolutely delighted to appoint Neil as the new Liverpool Ladies manager and have every faith in his ability to bring success to the Ladies team.